FAQs - I'm an artist. Can I make a song with your free beats? FAQs - I'm an artist. Can I make a song with your free beats? Yes, you can. 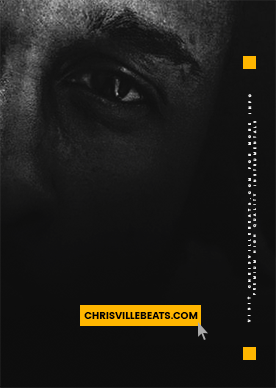 Chrisville Beats: FAQs - I'm an artist. Can I make a song with your free beats?